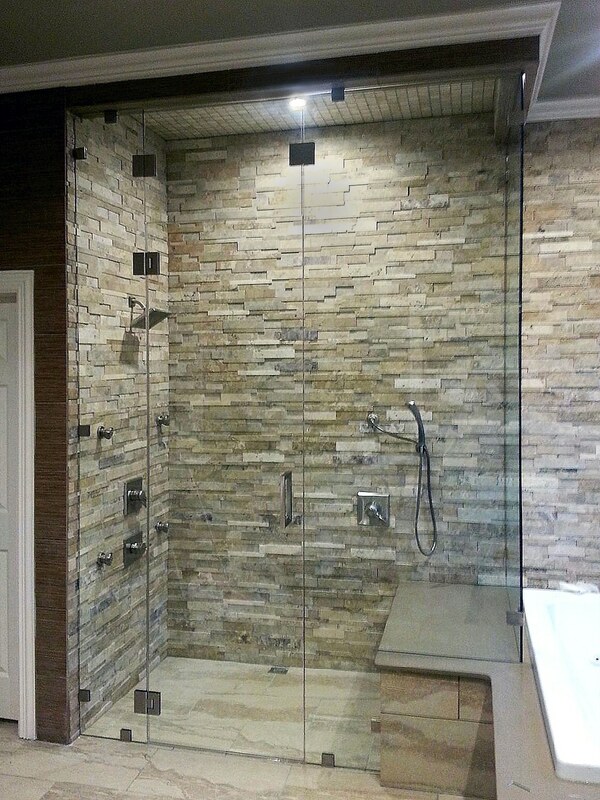 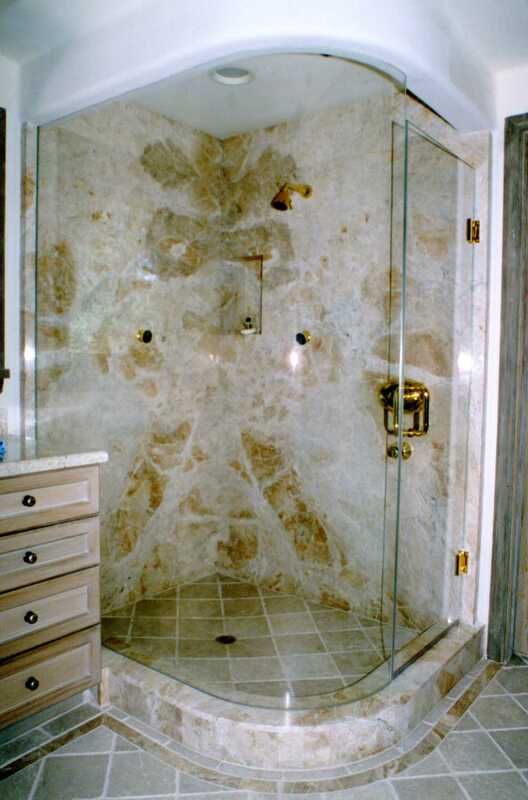 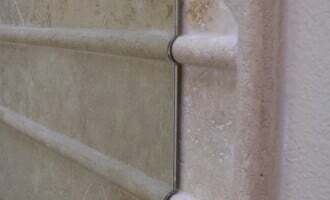 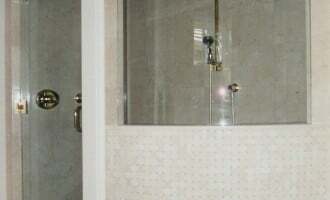 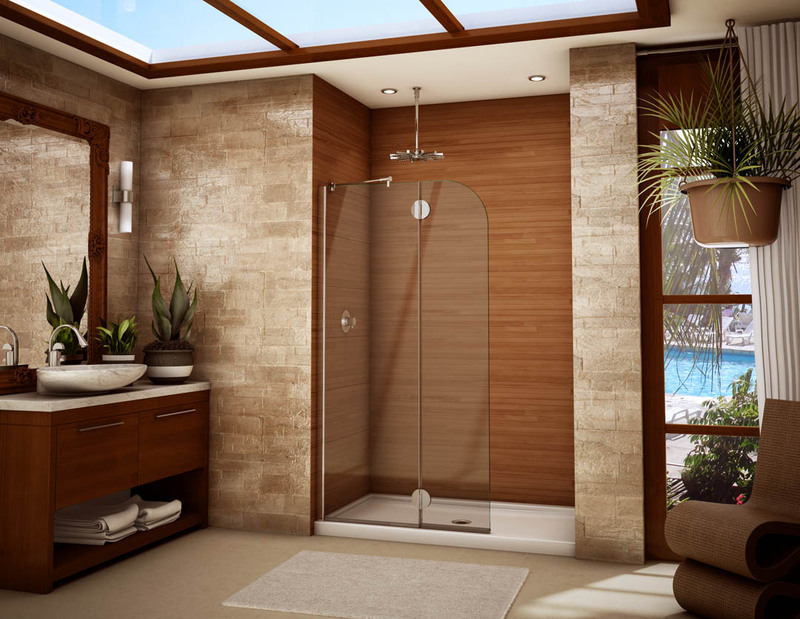 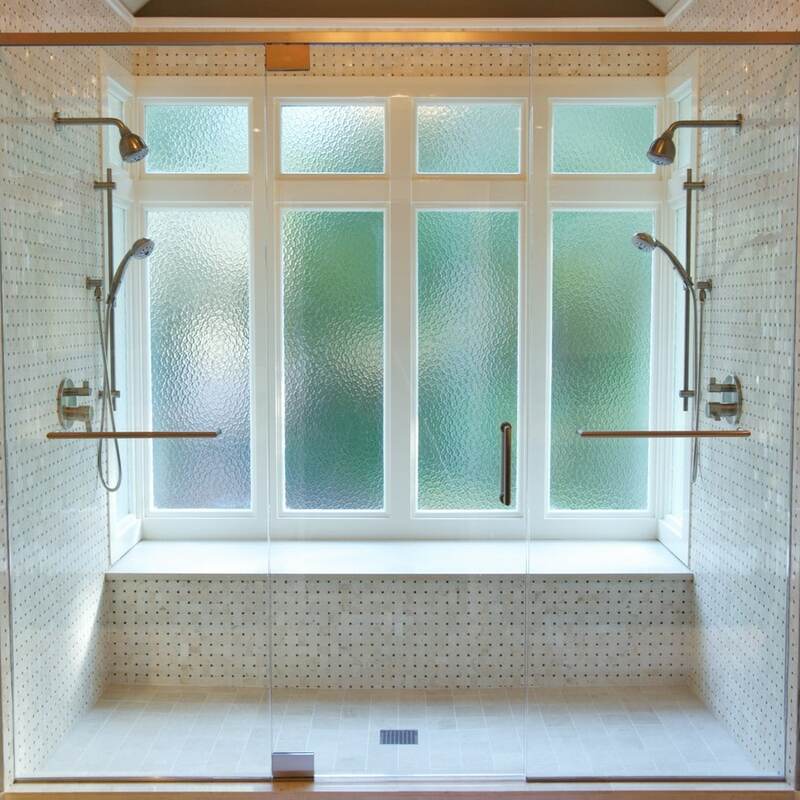 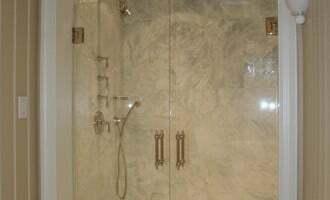 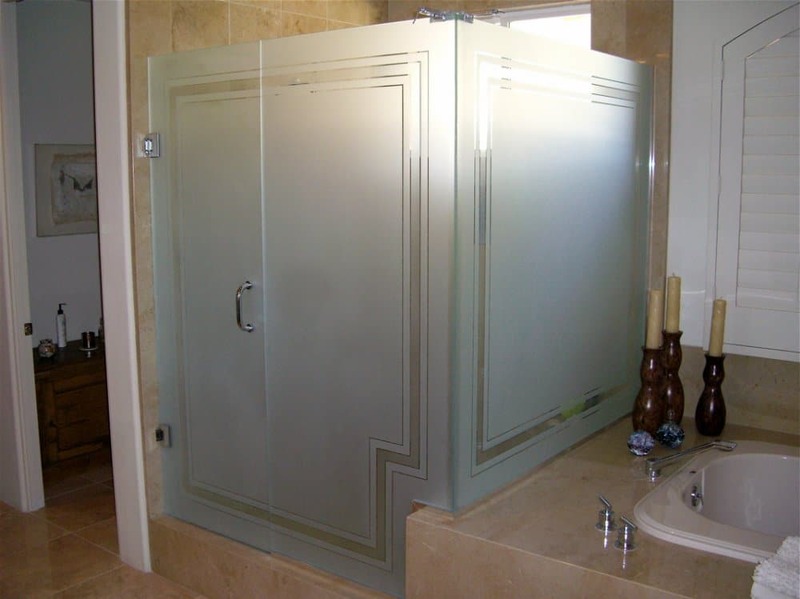 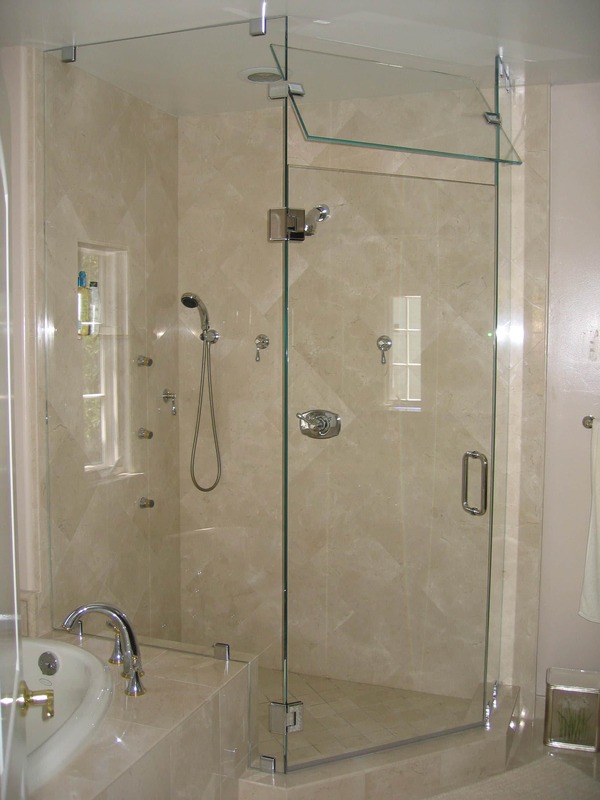 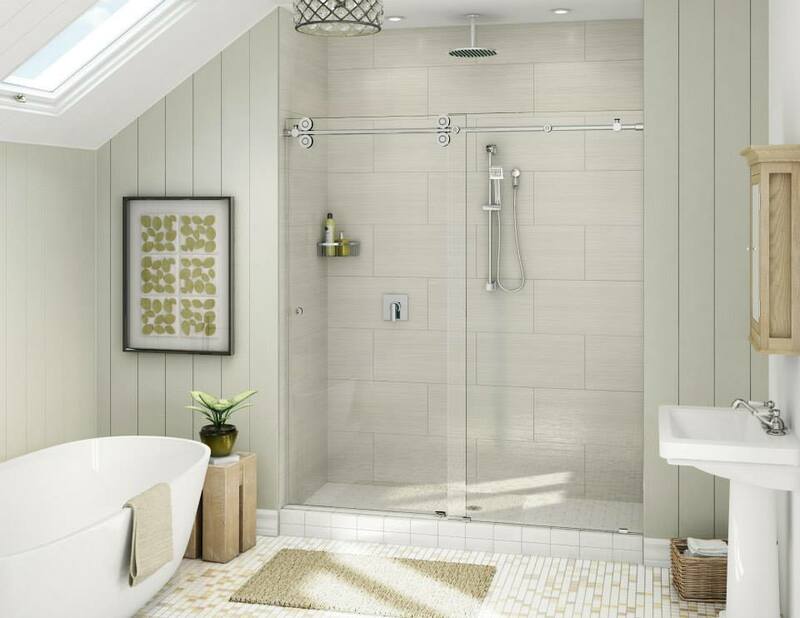 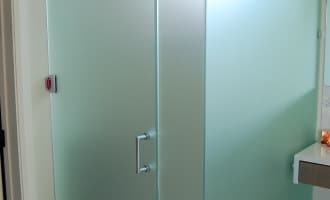 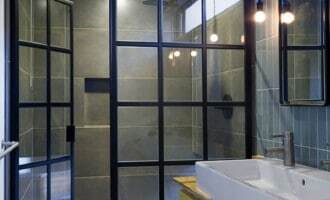 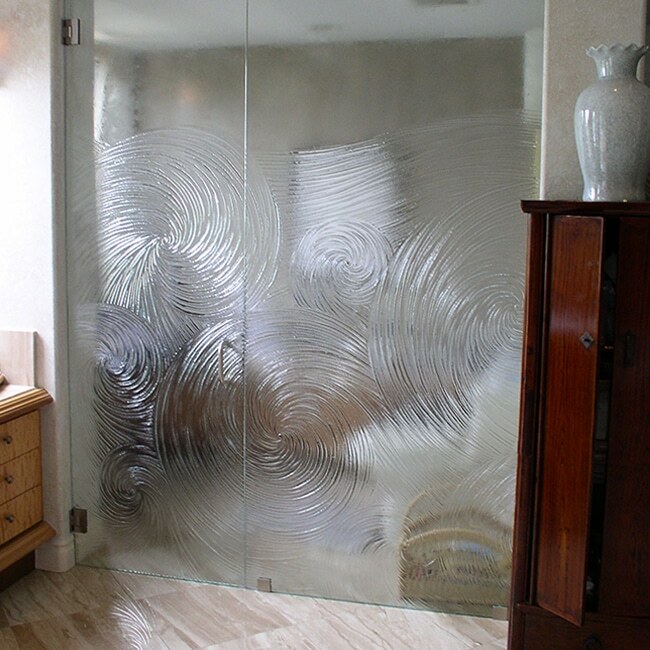 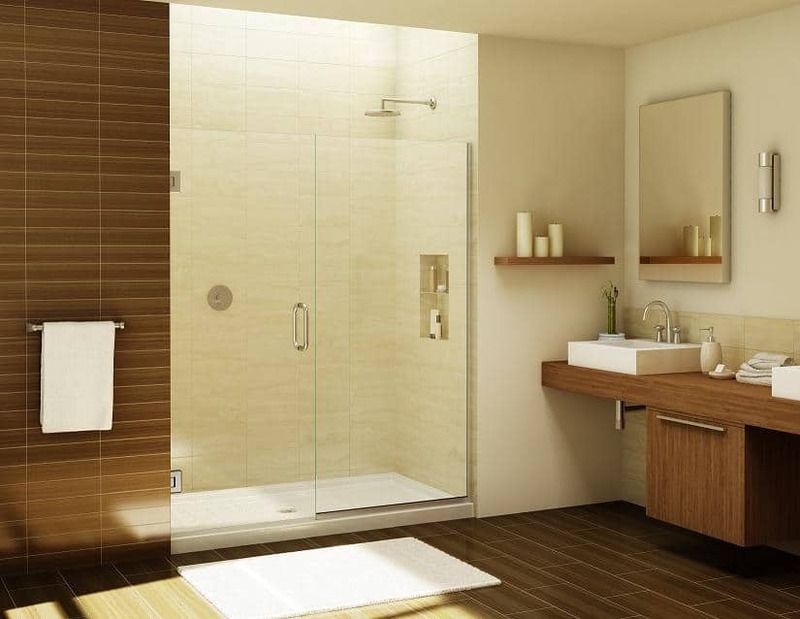 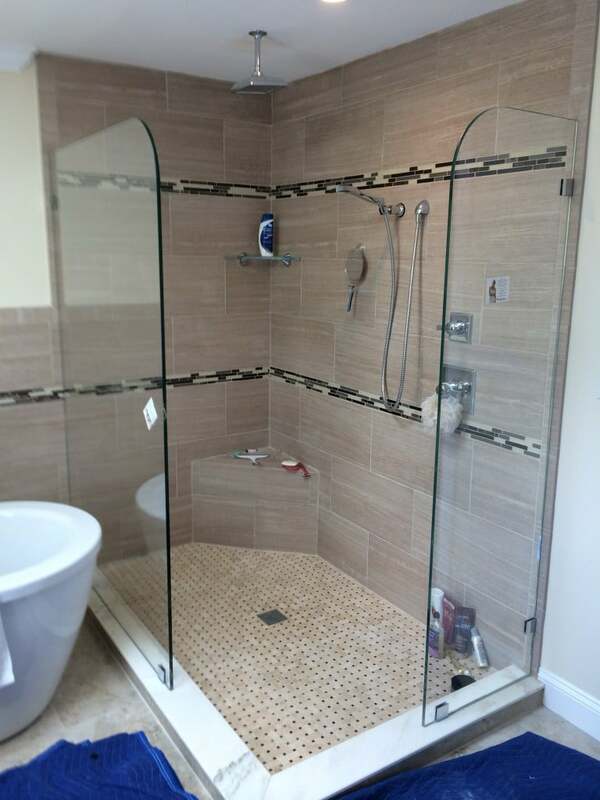 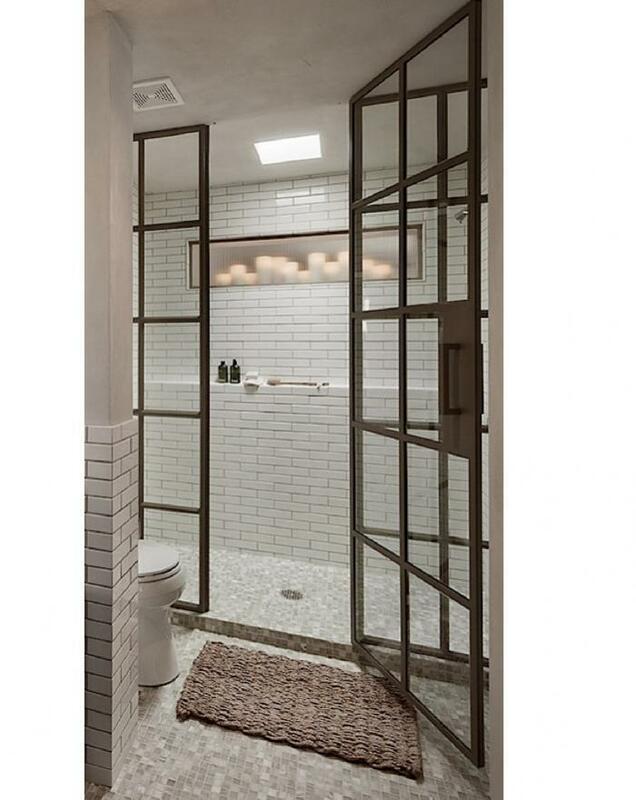 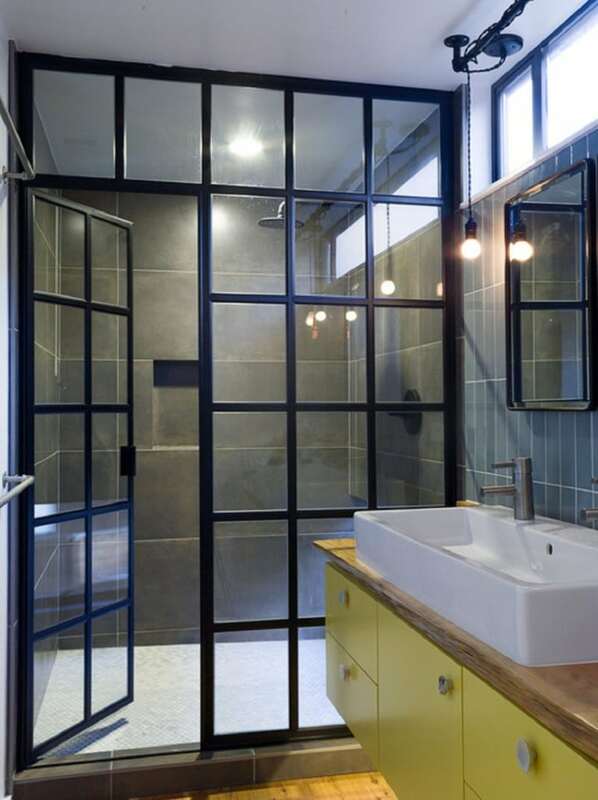 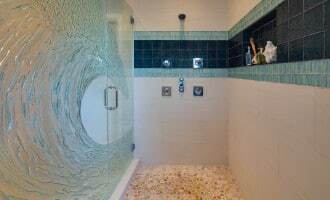 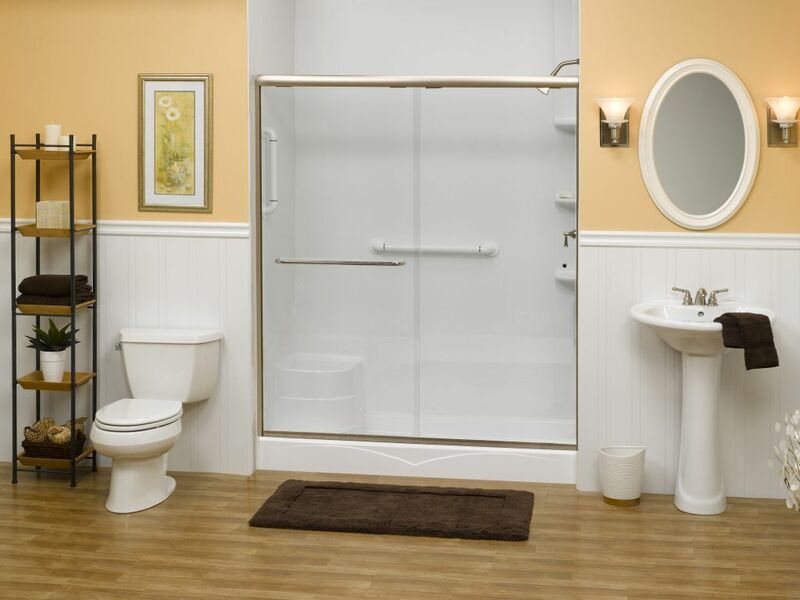 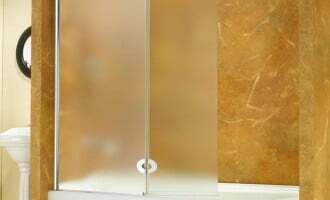 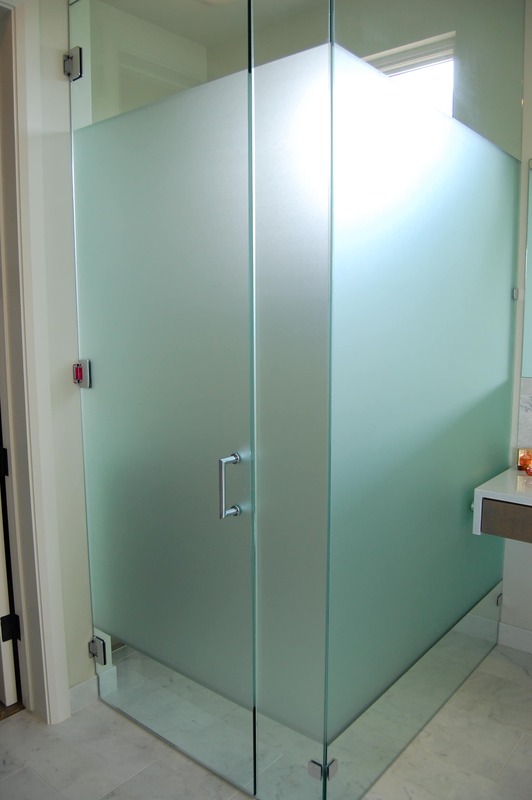 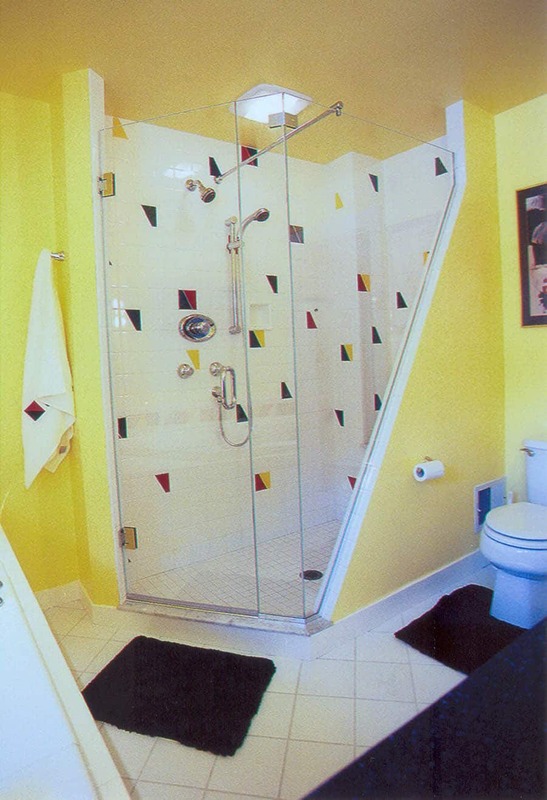 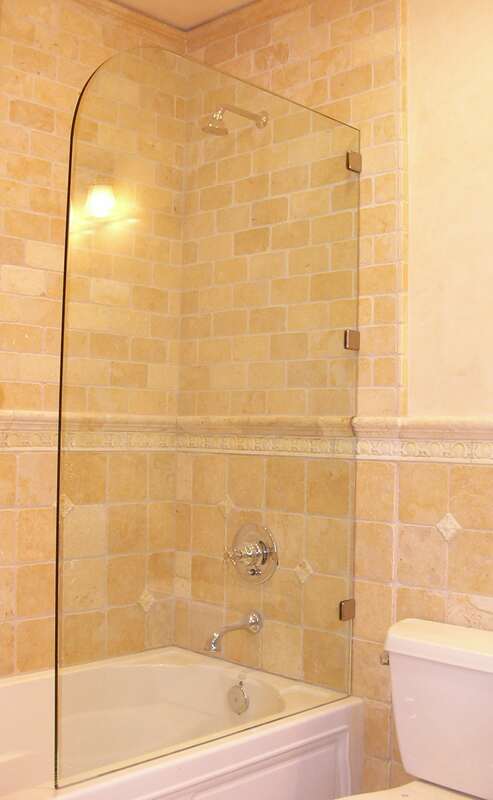 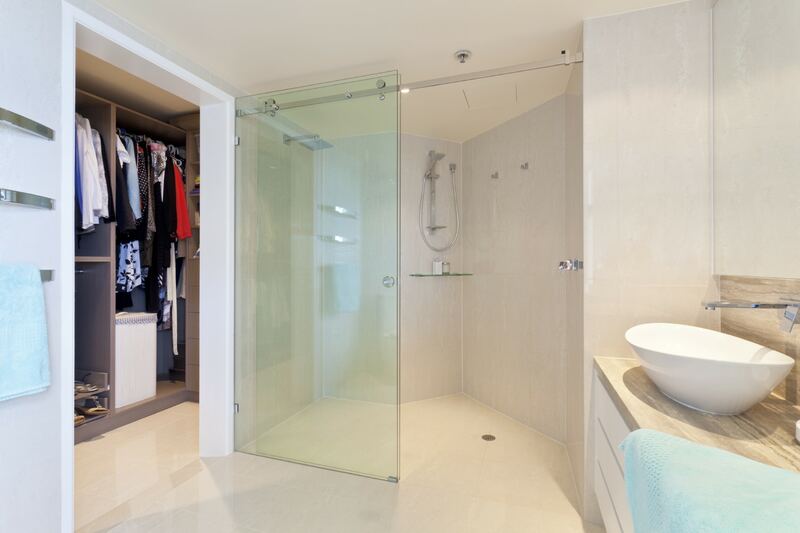 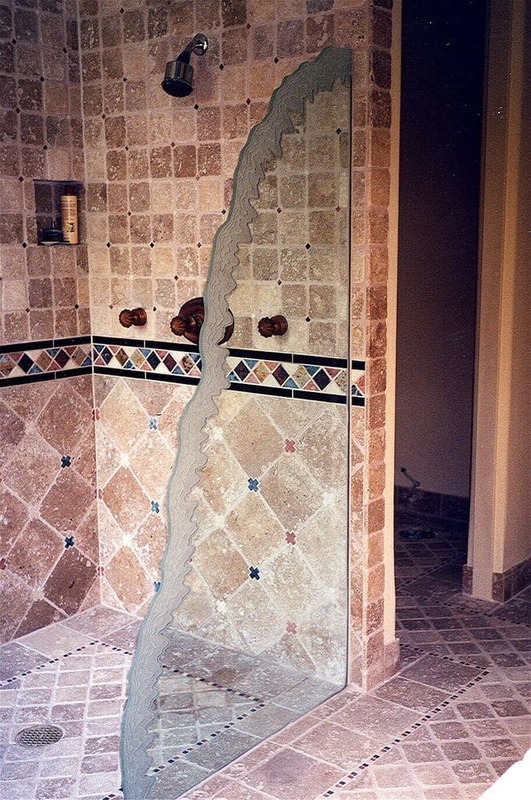 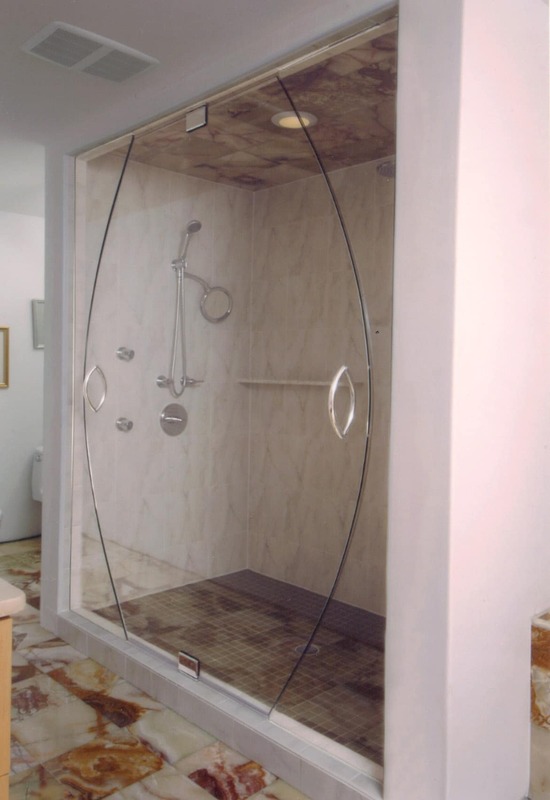 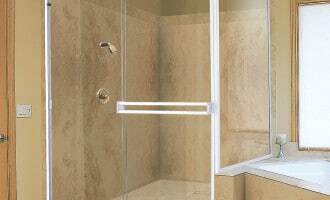 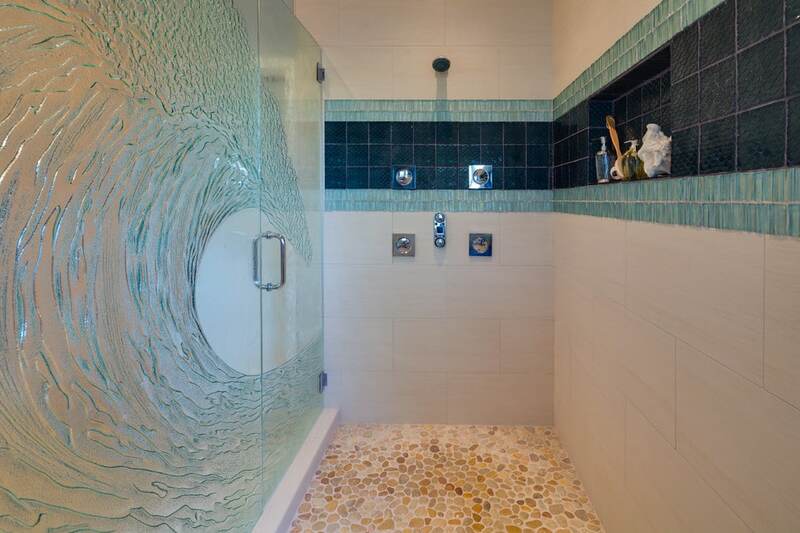 Shower Glass - Harbor All Glass & Mirror, Inc.
Harbor All Glass & Mirror designs, manufactures, and installs glass shower doors and tub enclosures residential clients in Orange County and Coastal Los Angeles County. 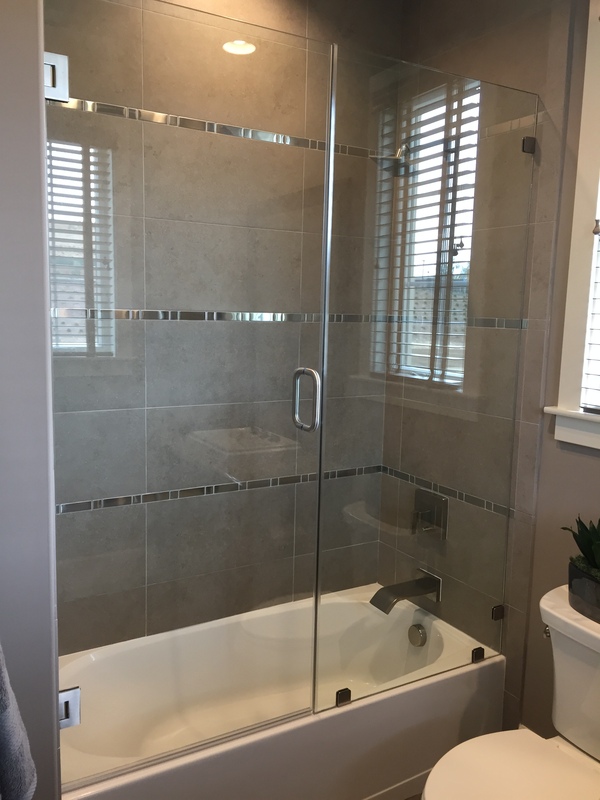 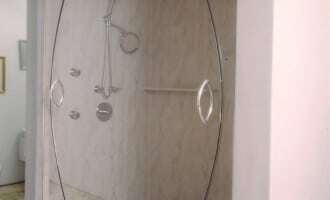 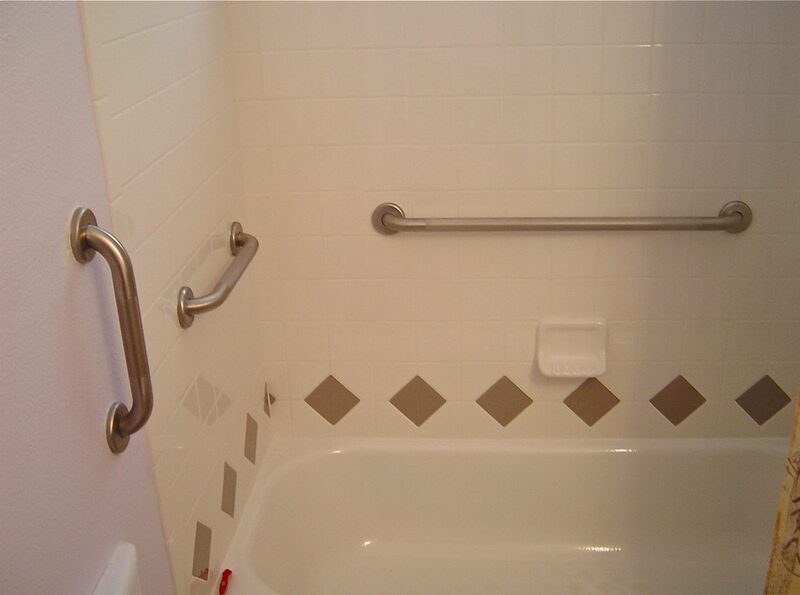 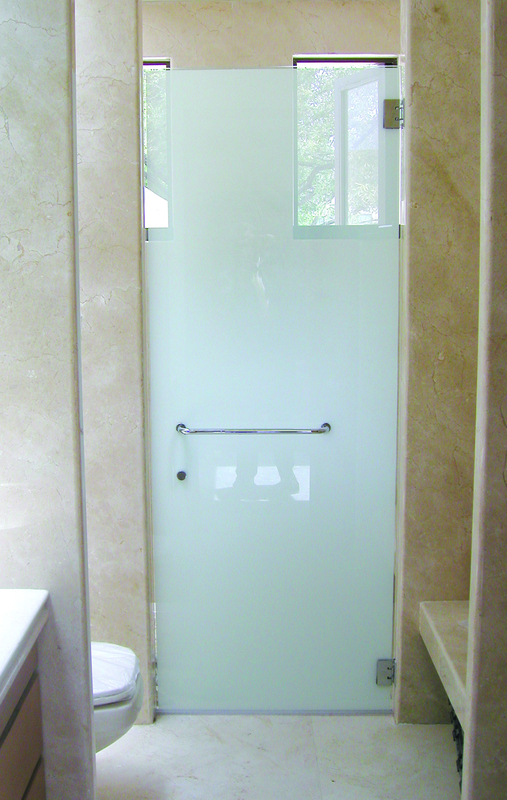 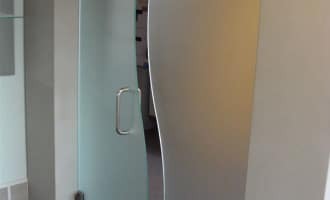 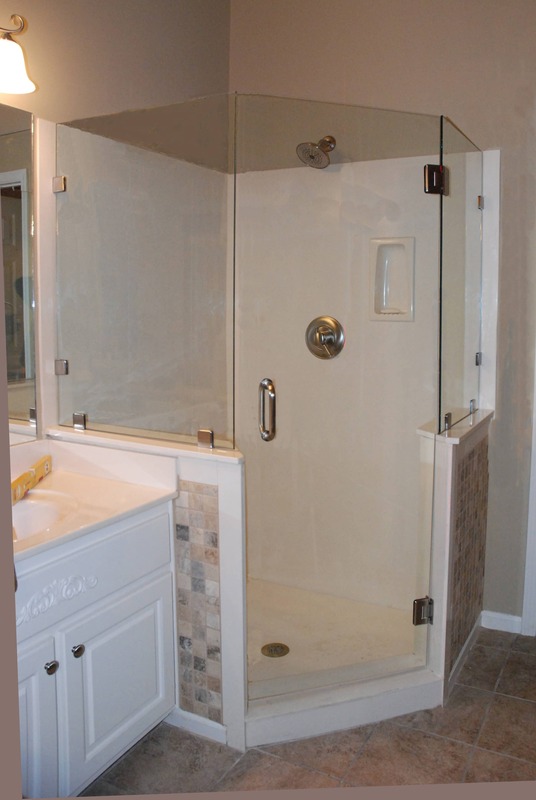 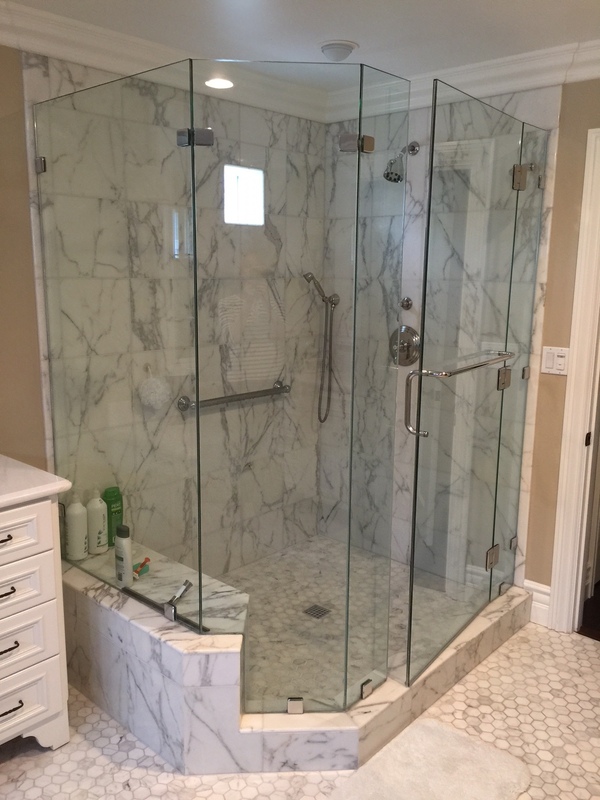 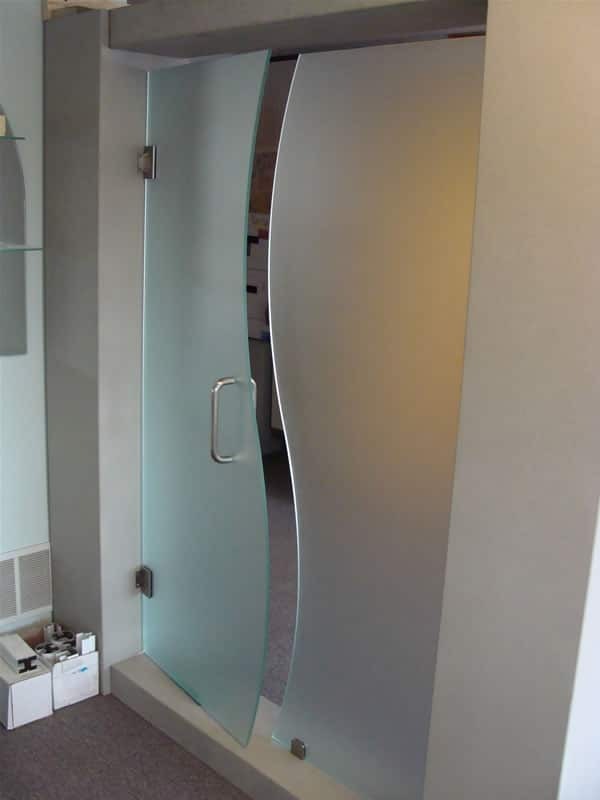 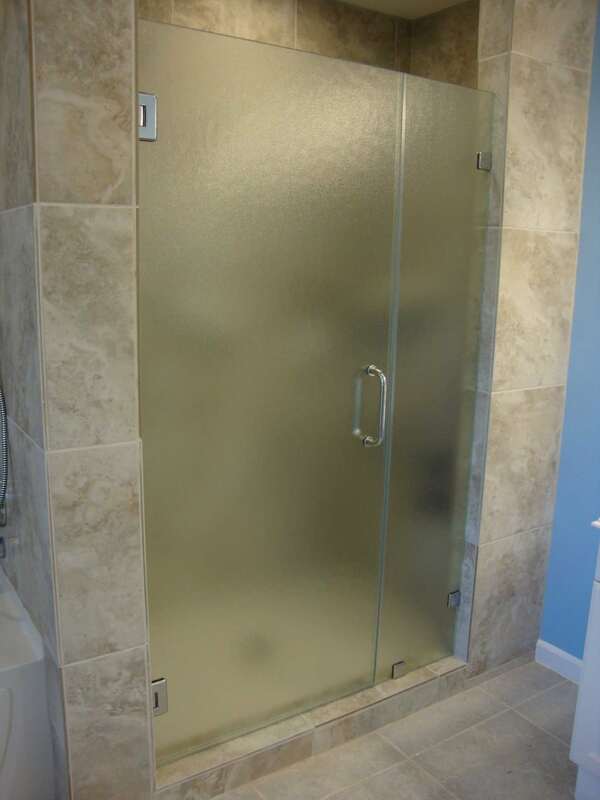 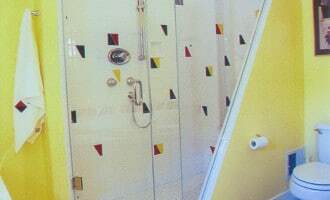 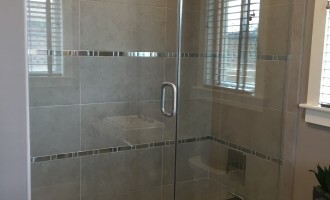 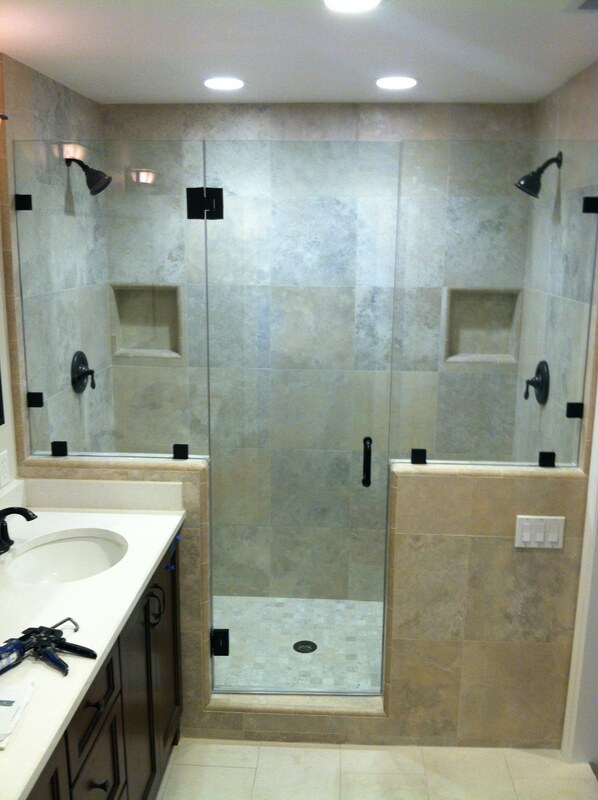 Take a look at some of our custom glass shower doors and tub enclosure installations we have done for previous customers. 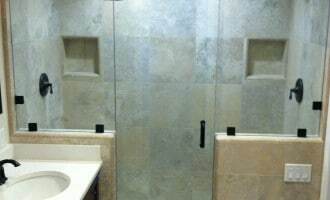 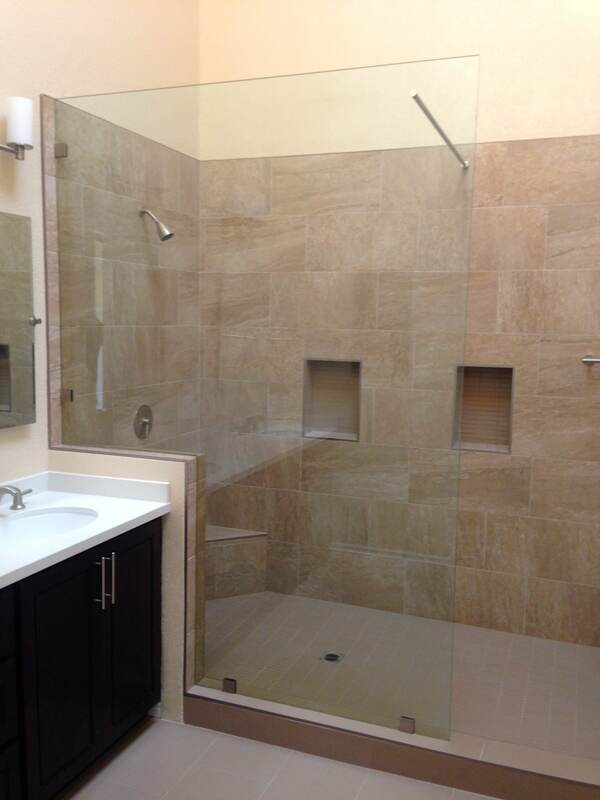 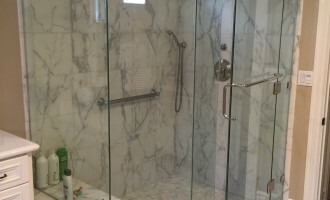 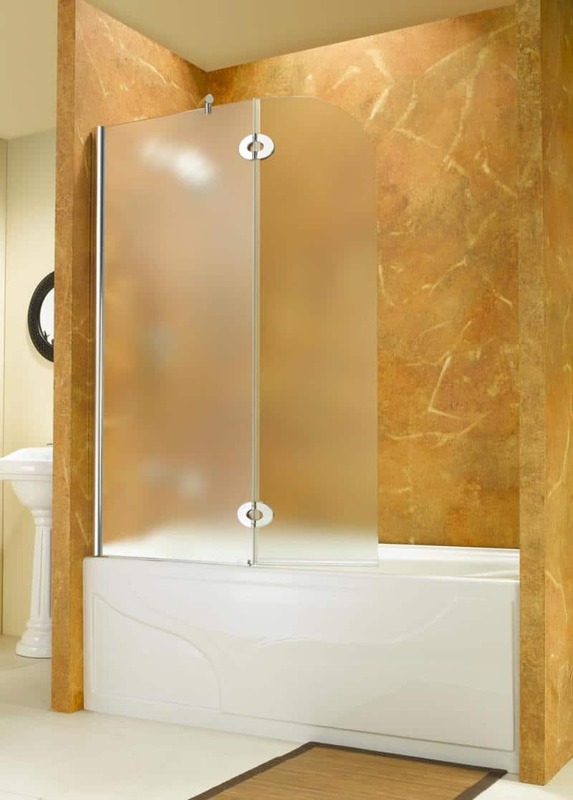 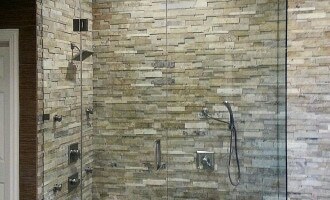 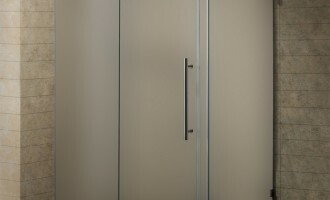 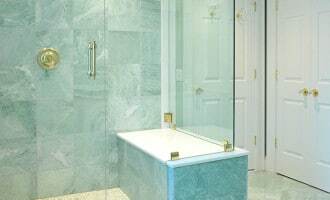 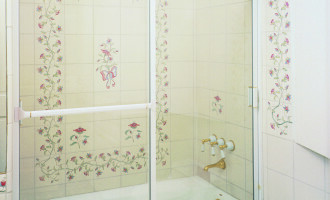 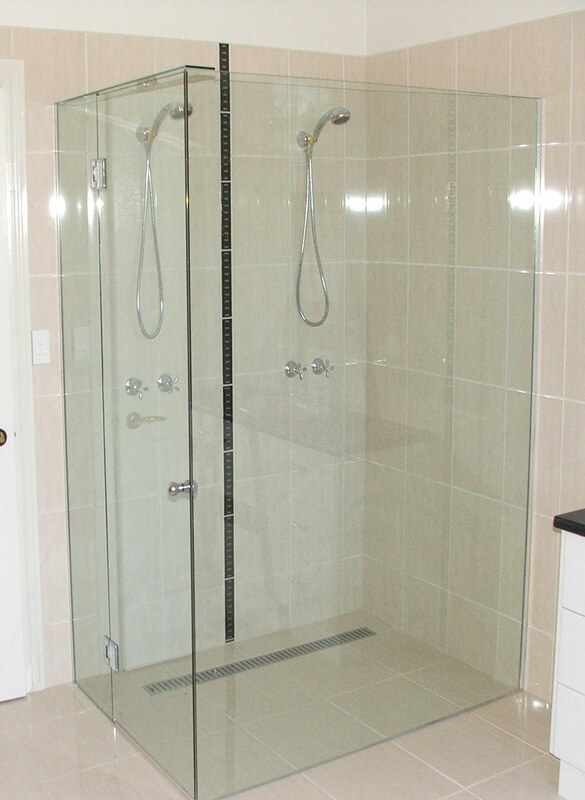 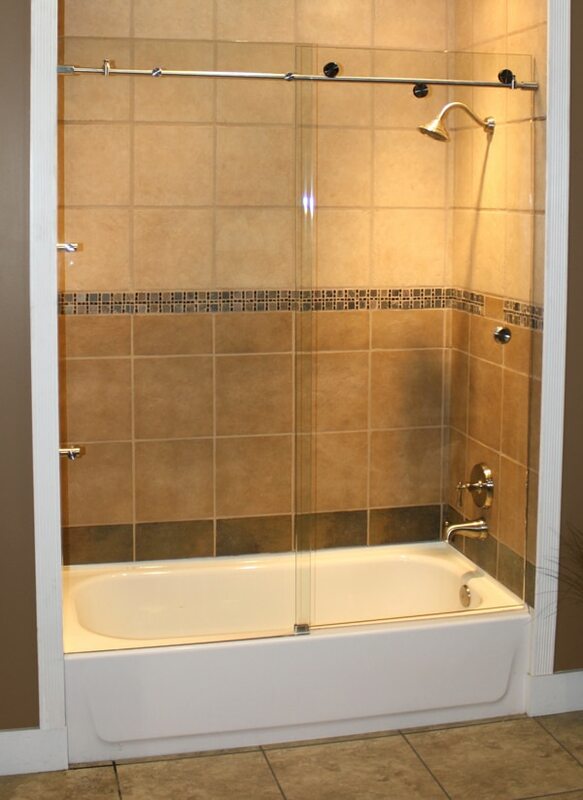 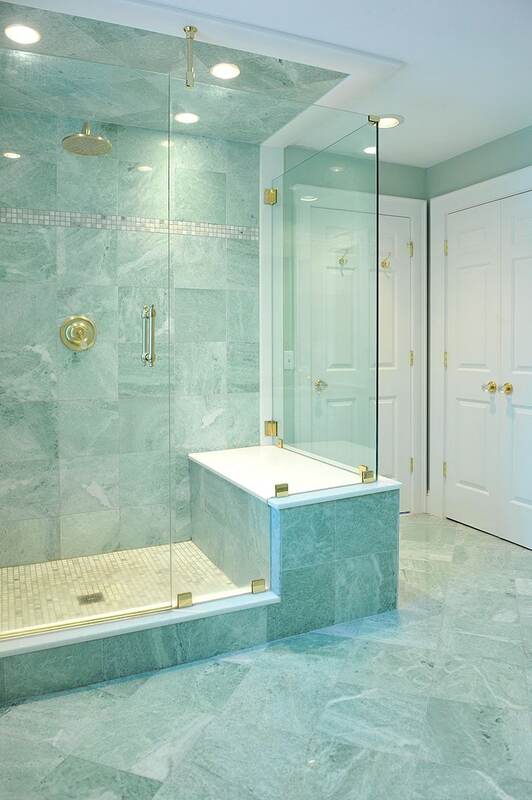 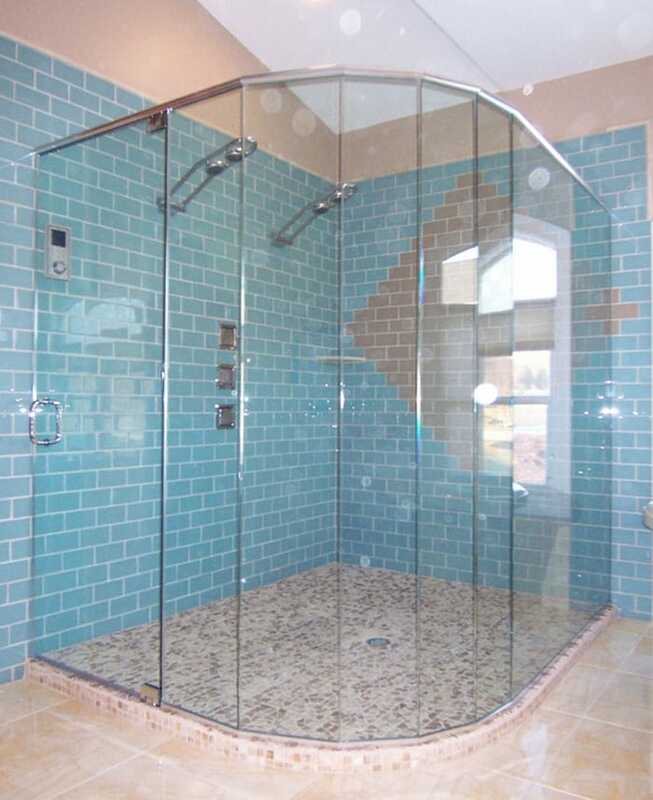 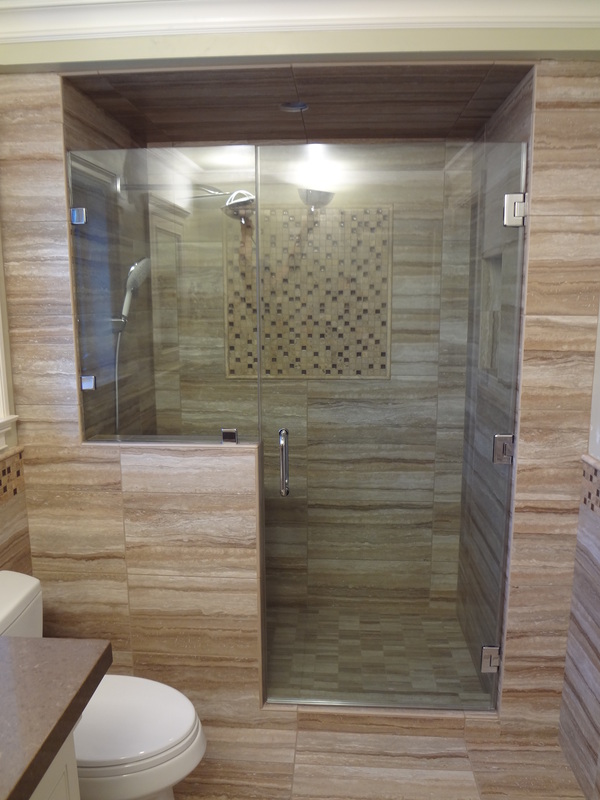 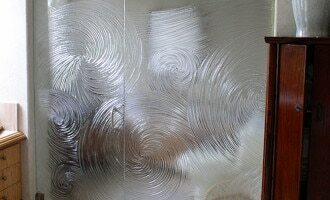 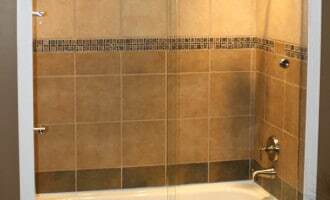 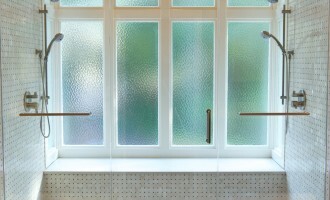 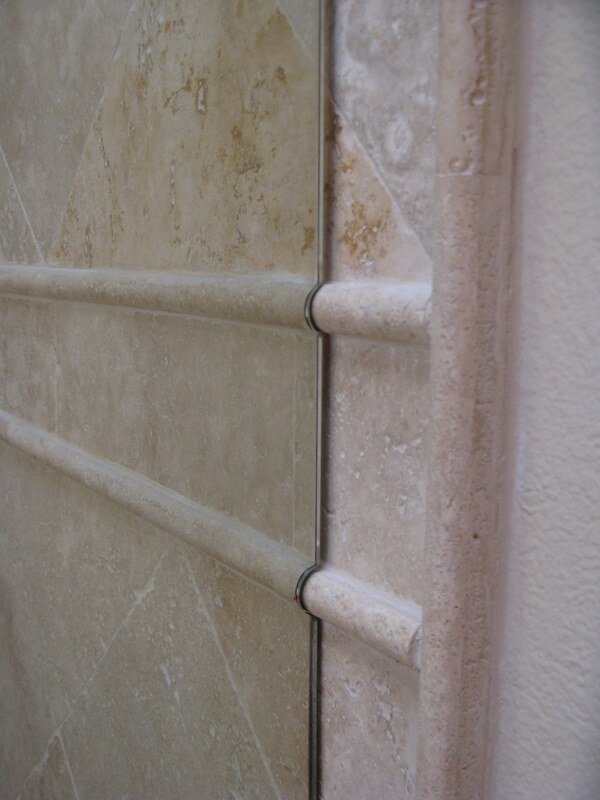 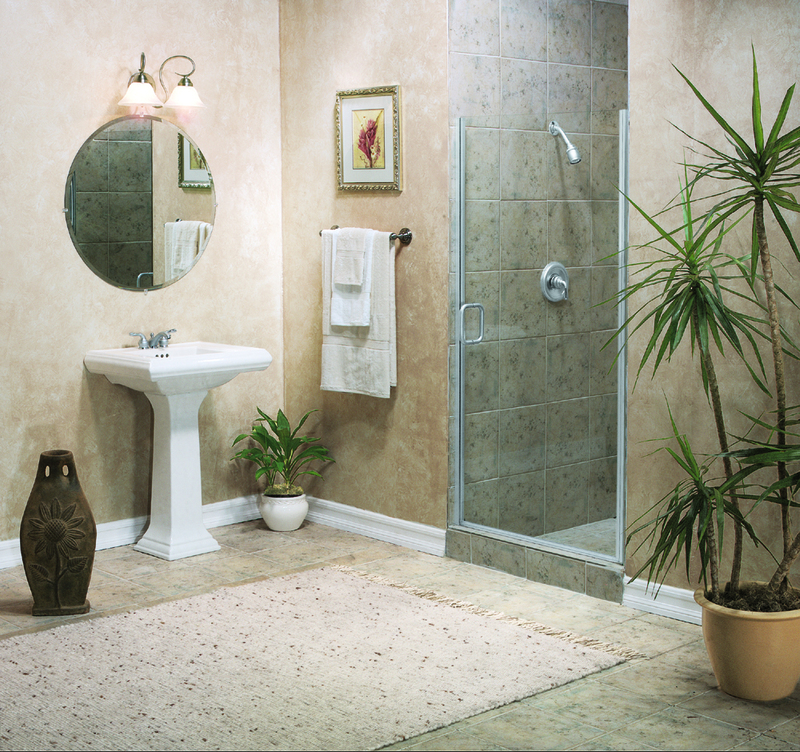 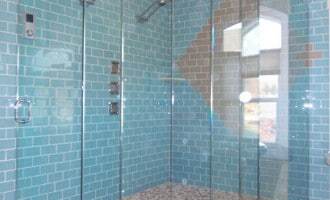 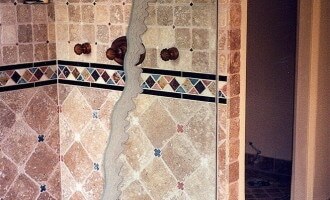 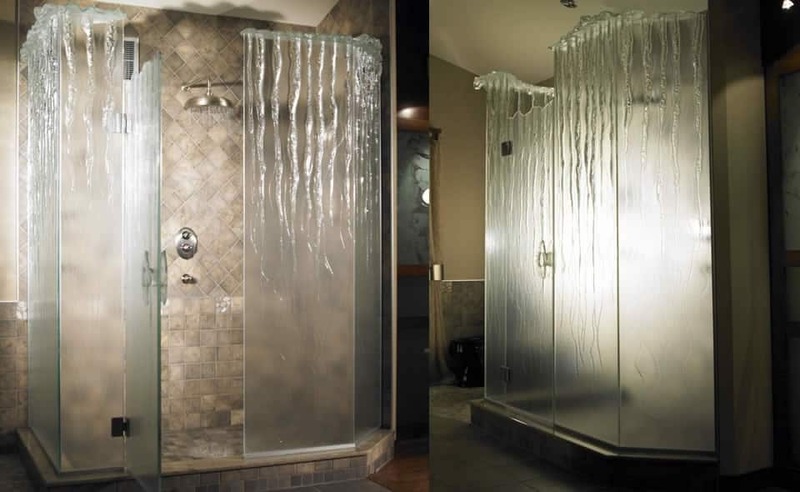 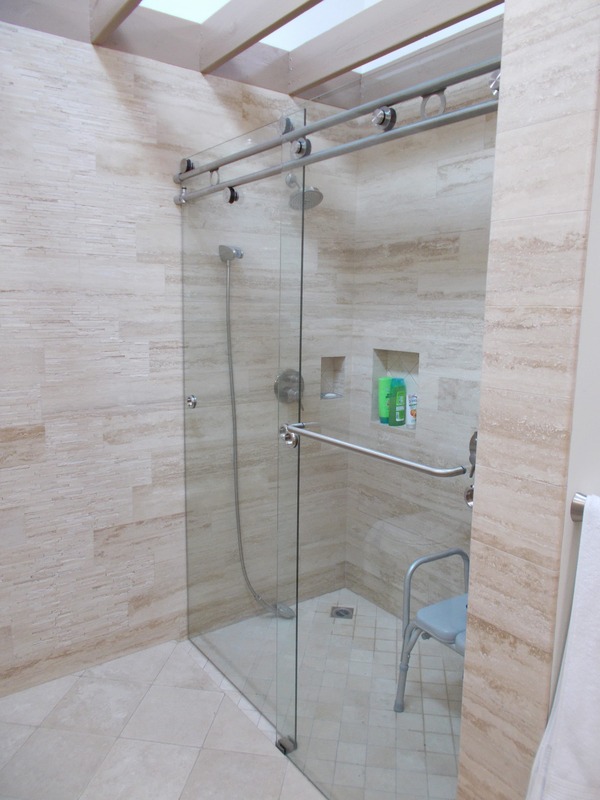 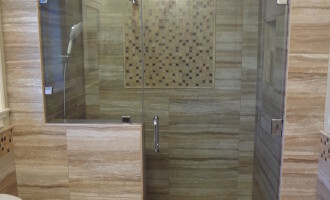 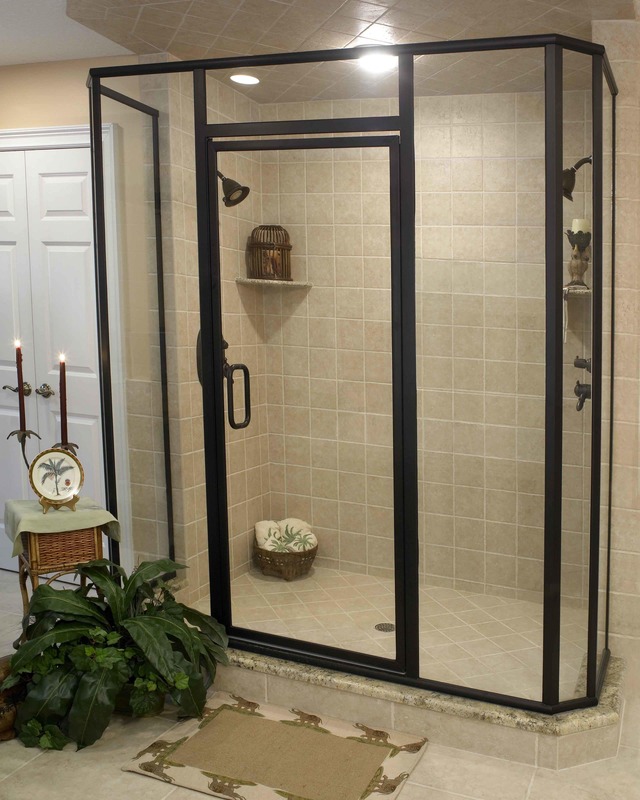 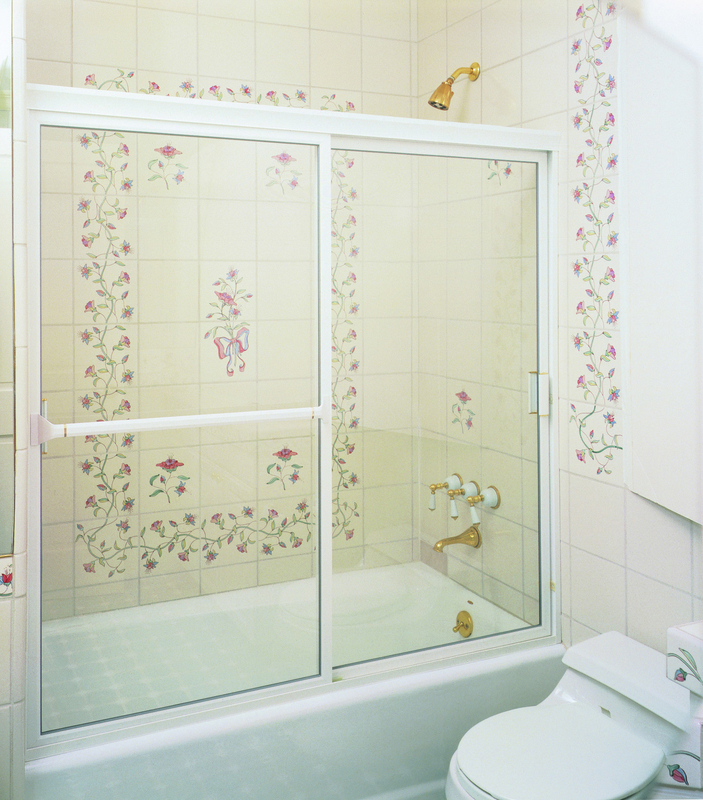 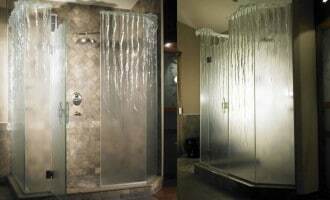 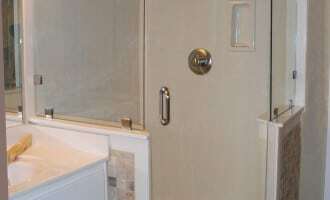 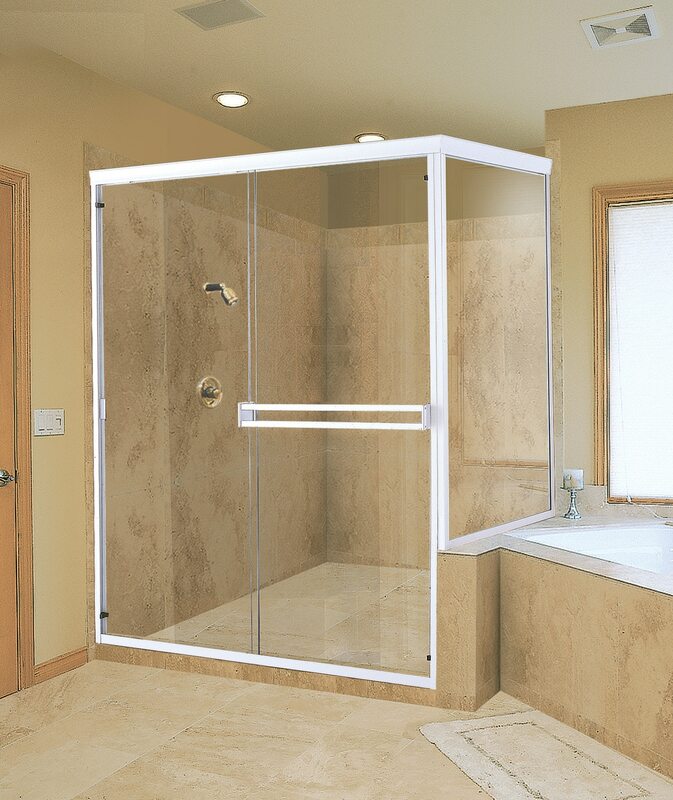 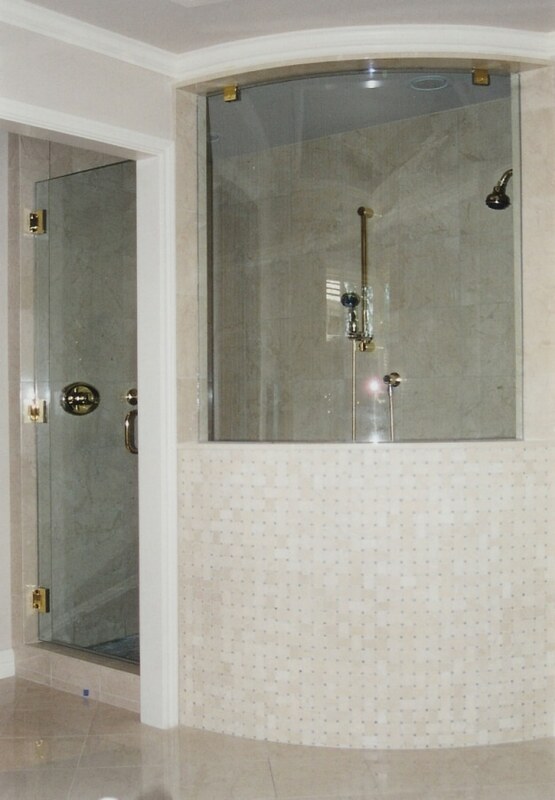 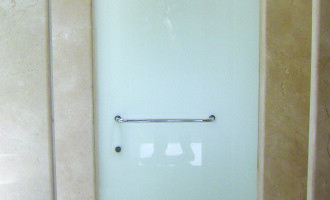 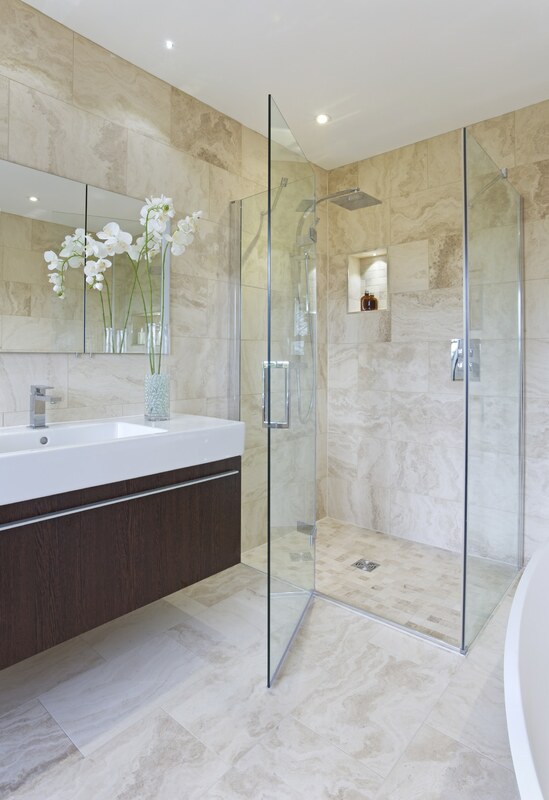 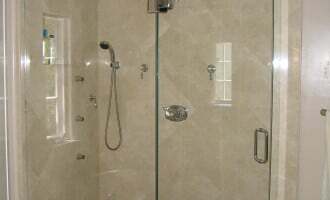 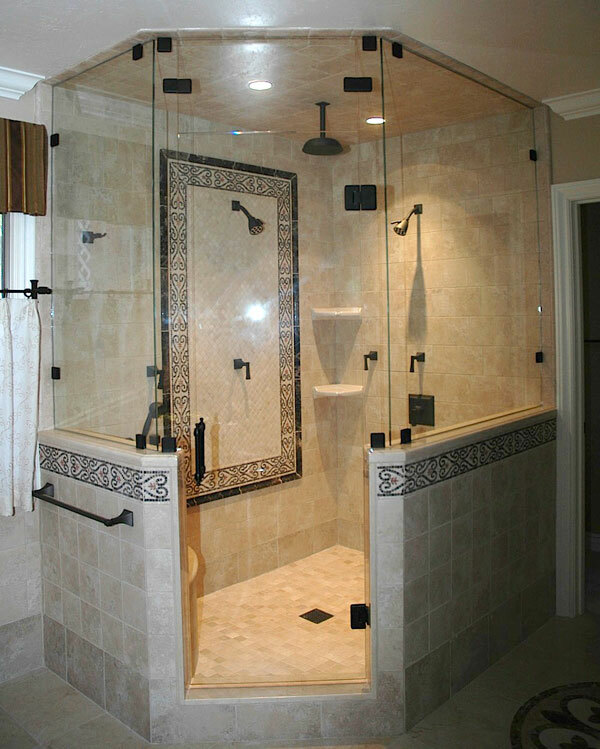 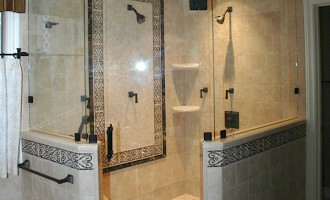 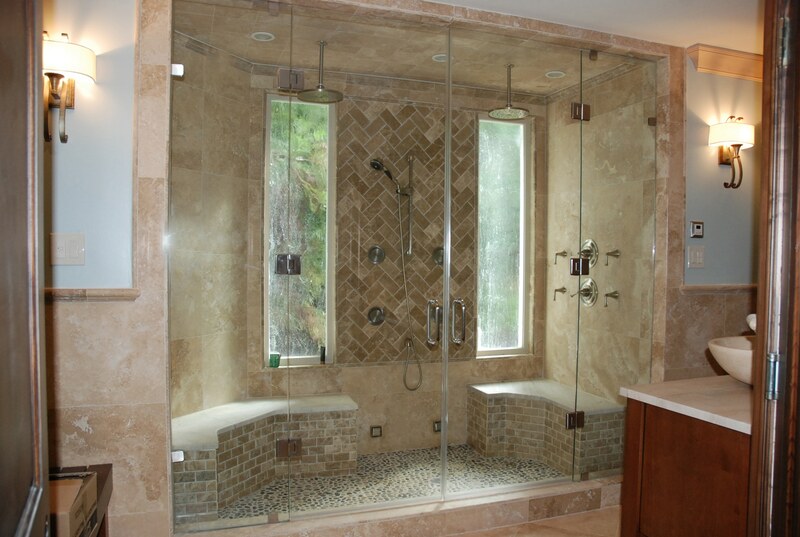 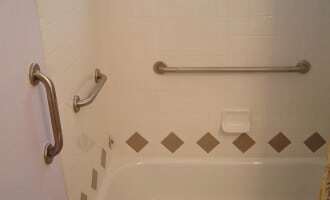 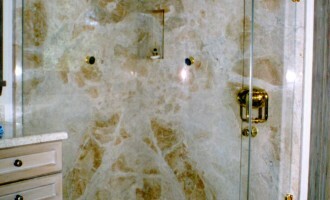 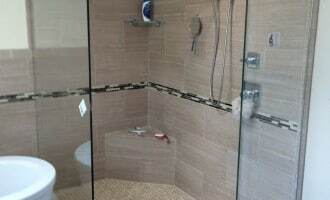 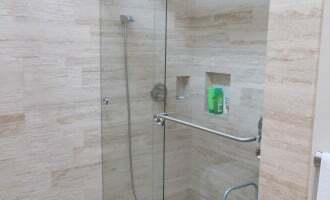 Contact us for any questions or request a quote on custom glass shower and tub enclosures.